Victor Stone lost more than his friends at the tragedy of Metropolis, he lost his hope. His anger tempered his loyalty for Superman and he has remained eager to serve the Regime. 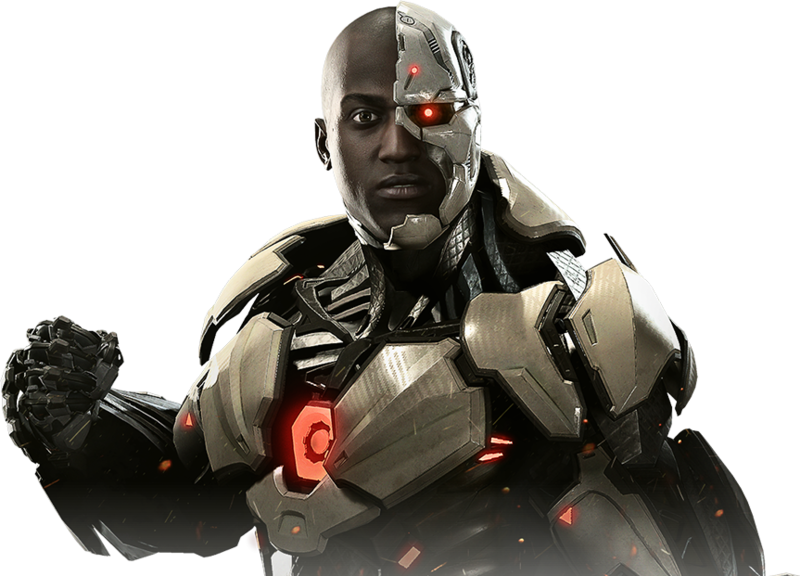 With the world left unprepared for the looming threat, Cyborg may be the only one who can combat the technological might of Brainiac.